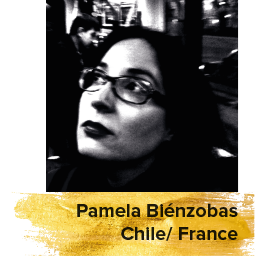 A Paris-based Chilean critic, journalist, and consultant, Pamela has contributed to a number of international media outlets and books. In 2002, she co-founded the Revista de Cine Mabuse.cl. She was vice-president of FIPRESCI from 2005 to 2010, and is still in charge of coordinating special awards for the Federation.